Generation Z is expected to account for 40% of all consumers by 2020. The question is now -- who is this young generation and how do we best market to them? 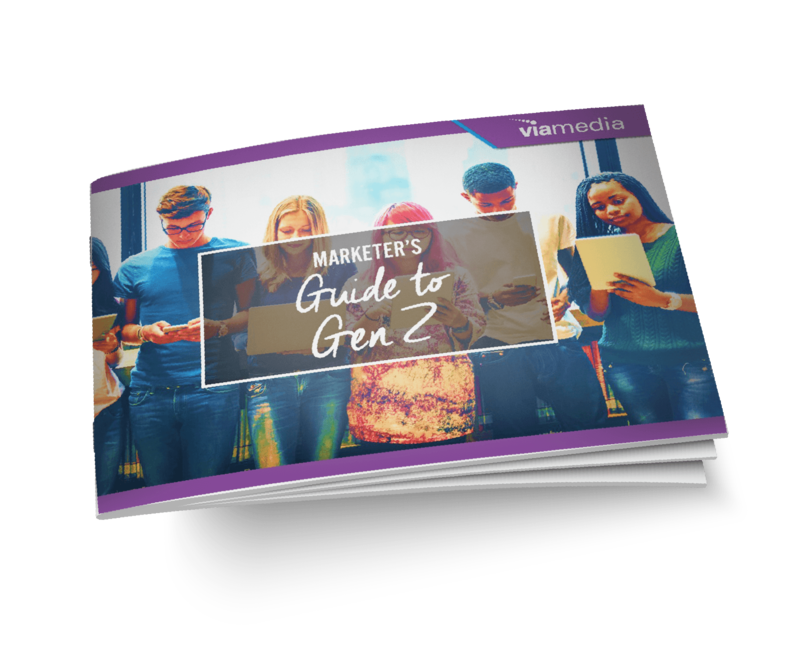 Download the Gen Z guide today to help you understand this valuable group of emerging consumers. Get marketing tips delivered directly to your inbox. Viamedia connects advertisers and audiences through integrated cross-media strategies. Our technology and scale provides efficient solutions for advertisers and video providers.